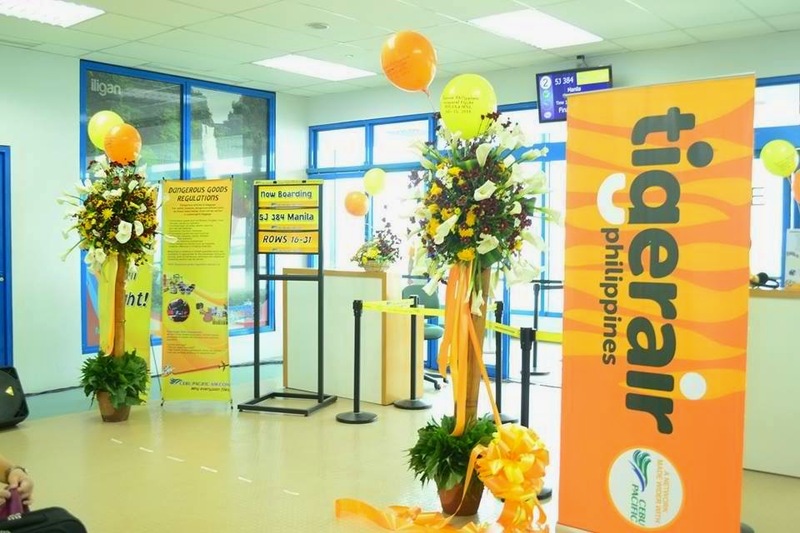 Aviation Updates Philippines - Low cost carrier, Tigerair Philippines, recently launched its maiden Manila-Cagayan de Oro flights in Laguindingan Airport on Tuesday. With its Airbus A320-200 aircraft, the maiden flight departed from the Ninoy Aquino International Airport Terminal 4. The flight departed NAIA Terminal 4 at 10 AM and landed in Cagayan de Oro at 11:30 AM. The return flight departed Cagayan de Oro at 12:30 PM and landed in Manila at 2 PM. Recently, Tigerair Philippines held a P1 seat sale to all domestic and international destinations. Tigerair Philippines' Chief Legal Officer and Head of Corporate Affairs, lawyer Leilani de Leon, welcomed the guests, and expressed her gratitude on behalf of Tigerair. She also expressed an interest on launching direct flights between Cebu and Cagayan de Oro. 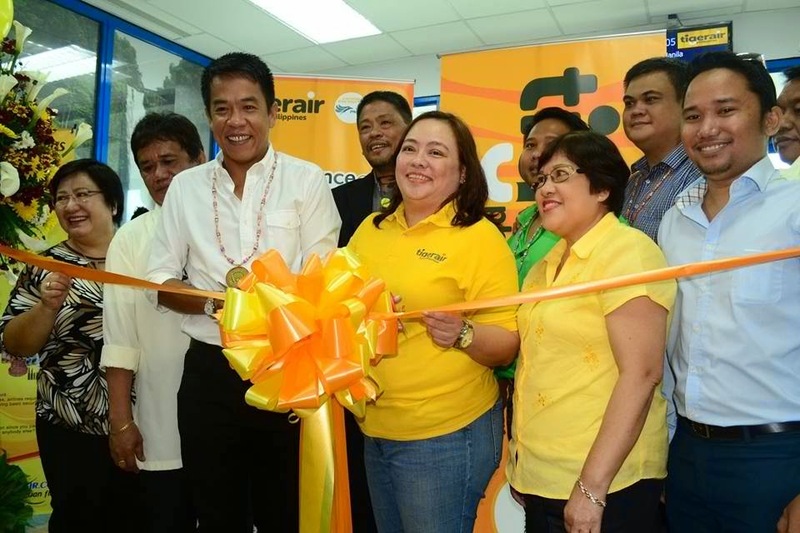 "Tigerair Philippines, through its network made wider with Cebu Pacific, remains committed to providing the traveling public more travel options and low fares. The launch of direct flights to Cagayan de Oro increases accessibility to Northern Mindanao," de Leon said. Flights to Cagayan de Oro will now increase to 18 daily flights from 17 daily flights. However, Laguindingan Airport's Manager, Jose Budiongan, hopes that with Tigerair's flight, it does add to pursuing the Civil Aviation Authority of the Philippines vision: "The future is in the skies. Fly high, Laguindingan Airport." Cagayan de Oro is a key government, commercial and tourism hub in the region. It is the gateway to eco-adventure attractions such as white water rafting and canopy walks, and is a rapidly developing city with myriad shopping and hotel options. With Tigerair Philippines' newly launched destination, the airline now operates approximately 220 weekly flights to one international and eight domestic destinations: Hong Kong, Bacolod, Cagayan de Oro, Cebu, Iloilo, Kalibo, Manila, Puerto Princesa and Tacloban. It operates a fleet of four Airbus A320 aircraft from Cebu Pacific.